I am photography lover and used to take and edit pictures every time. I have tried many photo editing and sharing apps on my iPhone and here I have selected 5 best photo editing and sharing apps for iPad and iPhone. Have a look on them hope you will like them. Almost everyone is familiar with this application nowadays. It is used and trusted by over 200 million people across the world. The main theme of this app is to express different happening of your life through photographs. As it is very truly said “A picture is worth a thousand words”. It is fact that pictures can explain things which words mostly cannot. 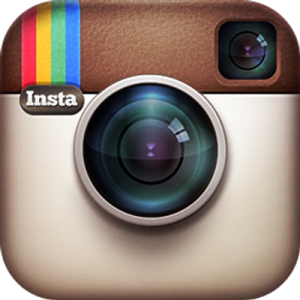 Instagram is platform where people from all over the world share pictures with their social circle. 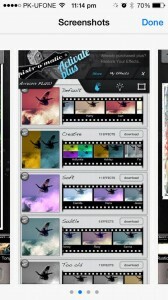 This app is used by millions of photographers to express their art in front of world. Moreover it has follow option so you may follow your favorite celebrities and people. 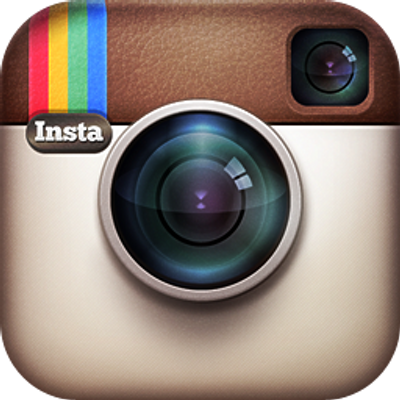 Download Instagram now and have fun. 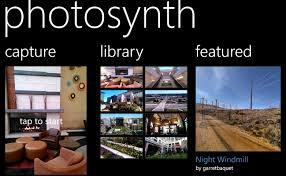 This application is used for wide format photography is known as Panorama. You can show one side of scene by a simple photograph. By using this panorama technique you can show wide image of scene and can capture a range that cannot be captured by simple photography. It is unique photo editing and sharing app. It is different from other photo editing and sharing apps. Because it does not allow sharing a still picture. 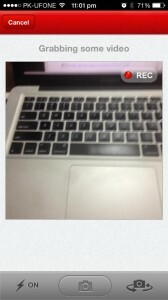 It will upload a short video of before and after capturing too. So if someone wants to share the story behind your picture then surely this is the best app for it. You can always follow your friend and get followed by them too. It also has option either you want to share your picture with your friends or to keep it private for only your eyes. It is one of the best photography apps with photo editor and everything you need in any photo editing and sharing app. This app has over 2 million editing combinations. More interesting features of this app are overly effects like neon, sparkle, grunge, light leaks along with other effects to give your photos subtle, soft, too old, creative, or any other look you wish to create. You can also share your photos on social websites like Facebook, Twitter and many others directly. Everyday a photo is chosen for showcase. You can also participate in it by using hashtags on Instagram. This application requires IOS 5.1 or later or you can download it easily on iPhone, iPad or iPod. This is totally a fun app for photo editing and sharing. It is all-in-one app. 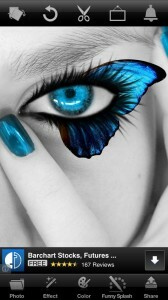 Picture effect magic is very simple and easy to use with so many interesting features. A number of frames to use, full screen editing and 30 basic photo effects along with dramatic effects. This app supports Chinese as well as English and can be used in IOS 5.0 and on iPhone, iPod and iPad.